Registered Nurse to perform Admissions and routine intermittent home health visits for assigned patients. Includes OASIS data collection and detailed documentation of treatments performed utilizing point of care documentation system. Home Health Aide throughout the Greater Houston area to assist with personal care and hygiene to assigned patients. MUST be a Certified Nurse Assistant in good standing. QA/PI Nurse in Corporate Office to monitor and review clinical data for Quality Assurance/ Performance Improvement activities. Participate in education and training of clinical staff to achieve goals set forth by agency Administrator. 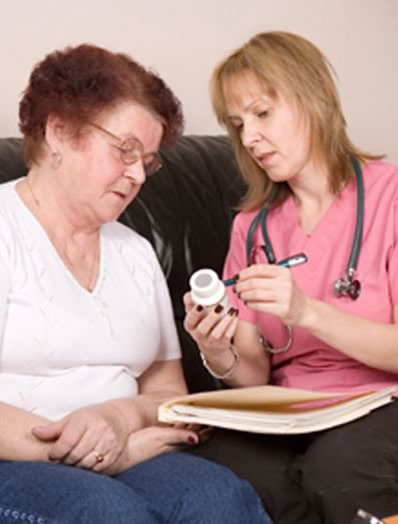 MUST be REGISTERED NURSE with home health experience to be considered. OASIS and ICD-10 certified preferred. Home Health Resources is a locally owned and operated home health agency, and has been serving the Greater Houston area since 1996. 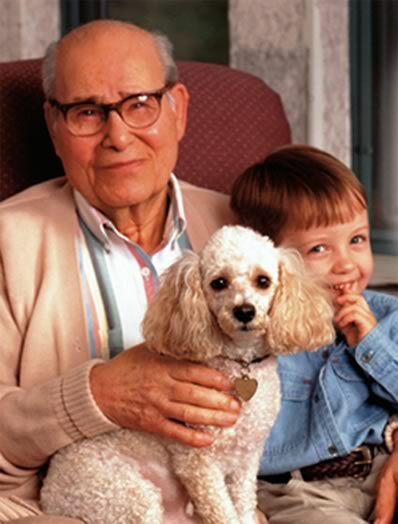 As an industry leader in home health care, we are dedicated to quality outcomes for our patients. Named one of Houston’s Top Workplaces, we value each employee and their contributions to the team and company. We offer competitive salaries, along with a great benefit portfolio! Apply today to see why Home Health Resources just may be a great fit for your career!